Colombo, Feb 7 (newsin.asia) – The Central Bank of Sri Lanka, on Thursday, advised users of the automatic teller machines (ATMs) to only use cards with embedded microchips to avoid ATM fraud and also keep track of transactions, following the rising frauds which were reported over the weekend. Payment cards provide customers the convenience of withdrawing cash through Automated Teller Machine (ATM) network and transacting through merchants worldwide. 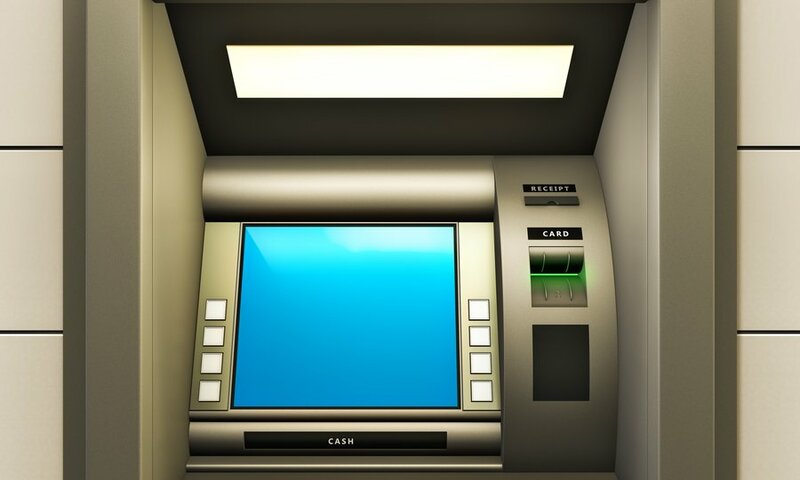 However, there is a possibility that ATM and card reading machines can be abused by criminals in order to steal customer funds from their accounts. To mitigate such incidents, international payment card security standards and best practices have been adopted in Sri Lanka’s ATM and payment card network, such as issuance of cards with increased security which have an electronic chip (EMV) and provide for SMS alerts for all electronic transactions. Efforts of banks, payment card issuers, acquirers and regulators need to be supported and recognized by customers in order to safeguard any payment system. In order to strengthen the security of ATM transactions, customers are required to use EMV enabled payment cards. The EMV enabled cards carry an electronic chip which is visible at the front of the card. If the card used by a customer is not EMV enabled, a request can be made from the relevant bank to issue an EMV enabled card. Accordingly, the Central Bank wishes to inform customers to exercise due care and vigilance when using payment cards and ATMs in order to ensure the safety of ATM transactions. Any unidentified or unauthorized transactions and lost or misplaced cards should be notified to the relevant bank, immediately.